Why rent when you can own! 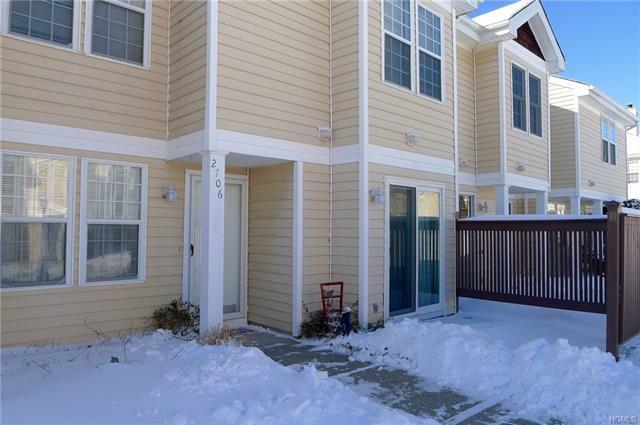 Conveniently located and commuter friendly ~ this 2 bedroom Condo in Whispering Hills, Chester, NY, is ready to move in! A spacious and bright living room with fireplace, dining area, kitchen, half bathroom, and laundry are on the first floor, and upstairs you will find 2 large bedrooms and a full bathroom. Recently refreshed paint and carpets. A 2-car garage and outdoor patio space add to the many desirable features. Whispering Hills offers community basketball, club house, tot lot, and pool. Walk to NYC bus, and within minutes to shopping in Chester and nearby Woodbury Common Premium Outlets.